Neighbors of the Sprayberry Crossing shopping center are preparing to take its owners to court. Last March, a community meeting with local officials to discuss the first property to be subjected to the 2017 county blight tax overflowed capacity of the Sprayberry High auditorium. Some attendees expressed disappointment that since the bowling alley is the only parcel out of eight within the development to meet the official blight criteria, it is the only one that will be taxed at the increased rate. One member of the audience said the estimated $17,000 tax bill may not be enough to motivate the owners into taking action. Attorney Robert Madayag of Lee & Hayes suggested civil action by neighbors. According to the letter, potential bases for lawsuits against the Sprayberry Crossing Partnership and owners Thomas Garland and Mitchell Brannen of Brannen Goddard include economic damage to surrounding property, inordinate use of county resources to handle issues on the property, blight and inadequate security and monitoring. Brannen did not respond to questions by email. An initial attempt at raising funds to cover costs of community legal action on CrowdJustice.com did not meet the goal in time. Madayag and community activist Joe Glancy attributed the lack of success to most of the more than 4,000 members of the Sprayberry Crossing Action Facebook group not seeing the link prior to the campaign’s expiration. They intend to redo the fundraiser. In June, the county argued to Magistrate Judge Jennifer Inmon that the bowling alley should be demolished. The property owners disagreed. Inmon adjudicated that the building is a blight, but is allowing the owners to seek a different solution. Last week members of the Facebook group complained of garbage dumping on the property and some members posted photos. One of the complaints was regarding an unregistered drop box, which was reported to code enforcement. According to Commissioner JoAnn Birrell, the property owners were cited and it has since been removed. 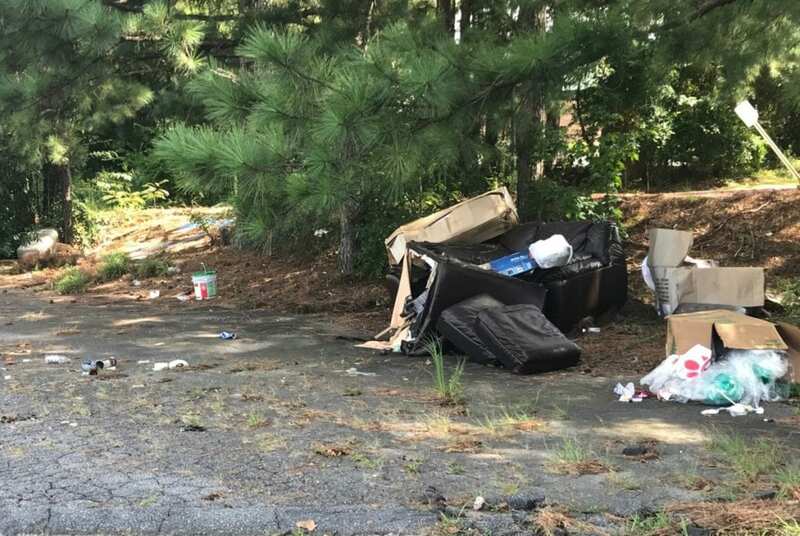 Garbage in other parts of the property, including furniture, has also been removed. Police patrols are keeping an eye out for dumpers. 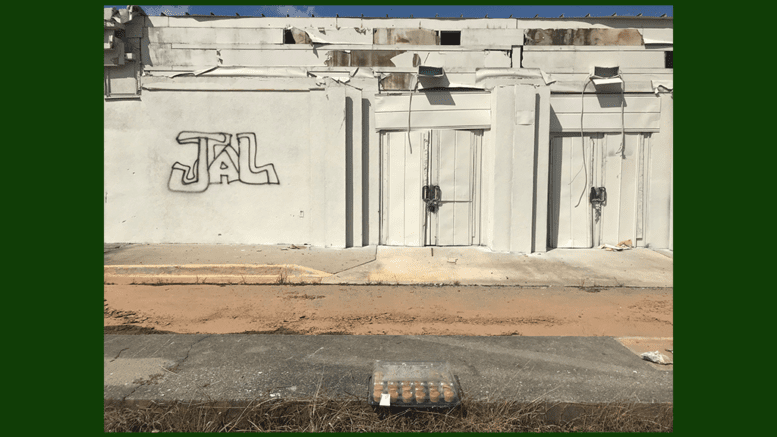 “Owning a destination store in the heart of Sprayberry area and having constant dump loads dropped of garbage right behind the building is quite degrading for not only the area but the neighborhood too,” said Brij Patel, director of marketing at Sprayberry Bottle Shop. “Customers have complained about it also and it doesn’t leave a good image for our growing and clean community. 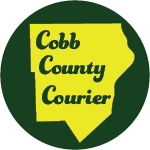 Be the first to comment on "Residents Consider Civil Action Against Sprayberry Crossing"